We are delighted that we have been nominated for a Medilink East Midlands 2013 awards in this year’s competition to find the best in healthcare, bioscience and medical technology businesses. We are one of only three finalists selected in the Innovation Award category for the design and manufacture of the new blood donor chair for NHS Blood Transfusion (NHSBT), designed to match the new Gold Standard Clinical Pathway for Blood Donation. 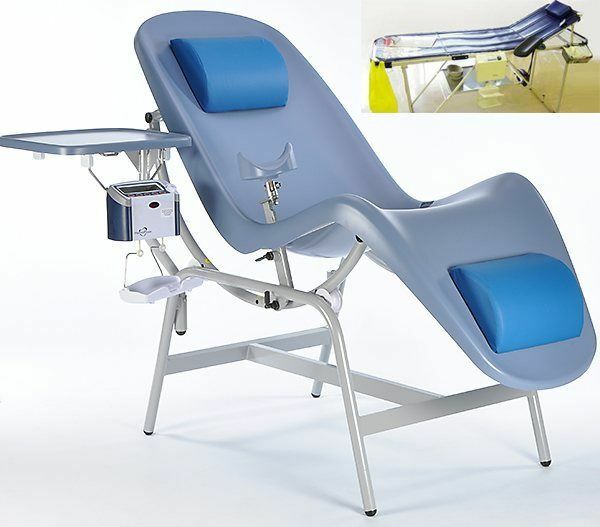 The new Blood donor chair is a departure from the notorious “wall paper paste table” beds, and has been designed and manufactured with intelligent human factors that improve donor comfort and security as well as easing transportation and handling by staff. The pre commercial procurement process where the unmet need was defined and the product supplied by industry, has also been subject to a cabinet office review of public sector procurement. As well as winning an award for innovative procurement at the HSJ awards. The evening award ceremony will follow the Medilink Innovation Day Conference 2013, held at Radisson Blu Hotel, East Midlands on13th June 2013. 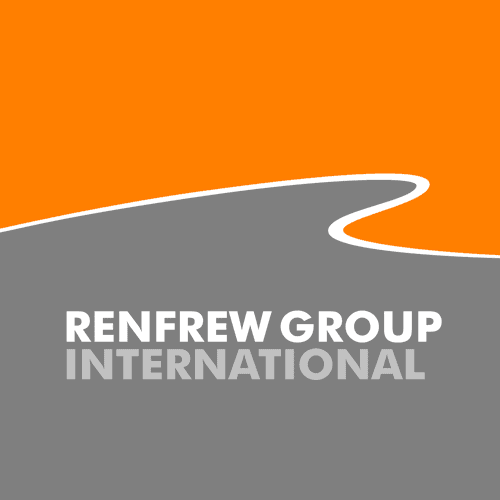 Renfrew will be exhibiting at the conference day on Stand 25, so please come and meet the team.